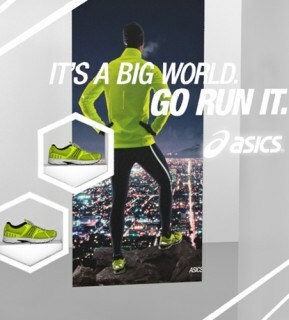 We have been working with Asics on the launch of their September ‘It’s a Big World’ Go Run it’ campaign with a POS collateral which focuses on the reflectivity call out to highlight the Asics Reflective running collection. 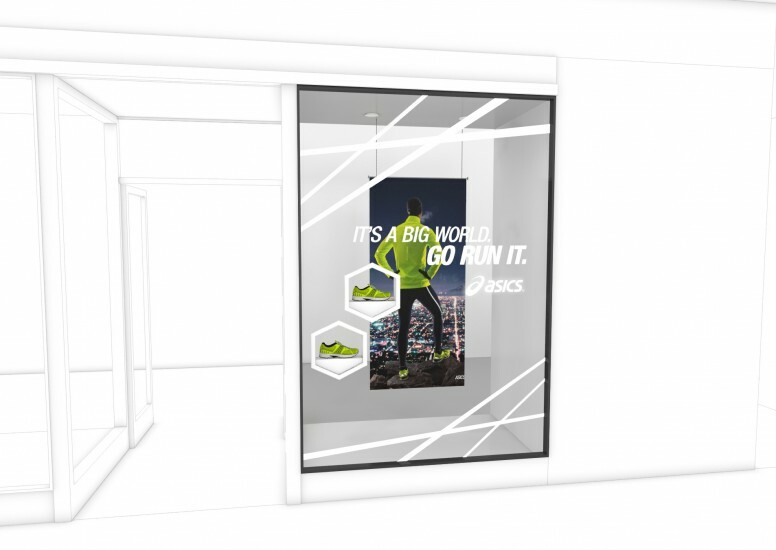 For the launched we worked with the main campaign graphic sent from the European team and design the in store units to suit. These kits are being sent to various sports retailers in the UK and Ireland to highlight product ranges in footwear and apparel. 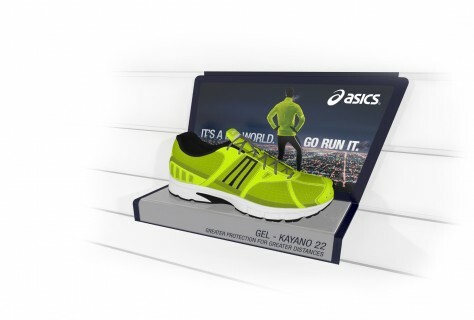 This is our second launch with Asics and are looking forward to many more!